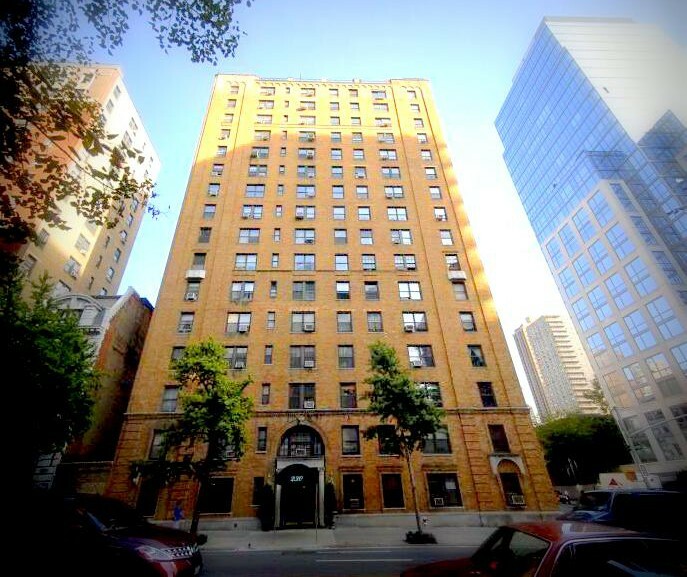 Elevator Courtyard, Garden, Common storage, Private storage, Central laundry room, Video security, Cable TV ready, Bicycle Storage, Live-In Super, Full-time doorman. 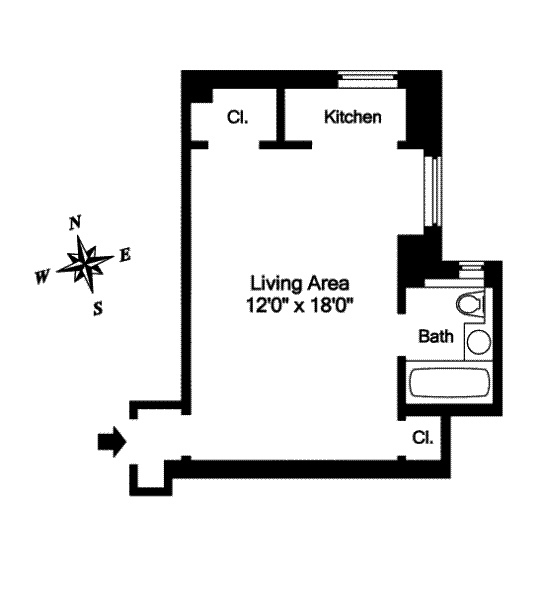 I just rented this newly renovated Upper West Side One Bedroom Apartment with loft space. Contact me to discuss any upcoming vacancies and pricing of your apartments.